Almost one third of electricity needs can be met by a predictable, renewable and yet largely untapped resource: ocean waves. In our project, we are working on wave farm systems that blend tools from hydrodynamics as well as communications and computing. We will use sensors and controllers to predict power, optimise output and integrate with electricity markets. We will validate the economic and environmental feasibility of wave power and use our research and development to realize the potential of wave energy conversion at large scale. WECs in a farm will also interact with each other. Besides absorbing power from incoming waves, individual WECs reflect waves which will mix with incoming waves and impact how much energy can be captured at neighbouring WECs, and vice versa. These interactions must be understood and accounted for in controlling the farm’s total output. This total power produced will in turn impact grid integration, emissions, and market interactions. 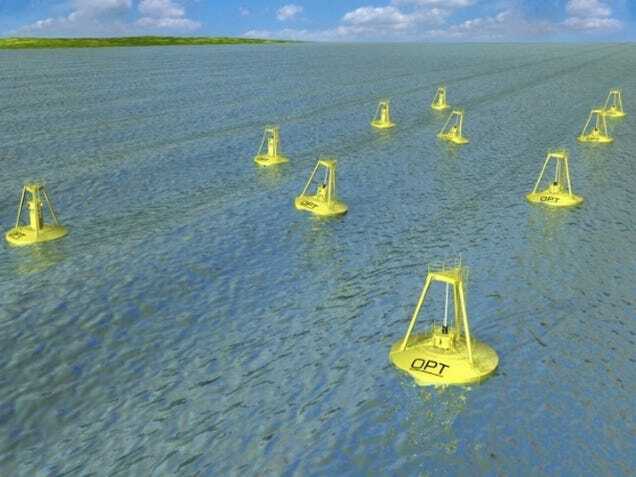 An artist’s rendition of a wave farm with several Ocean Power Technologies' PowerBuoy wave energy converters. 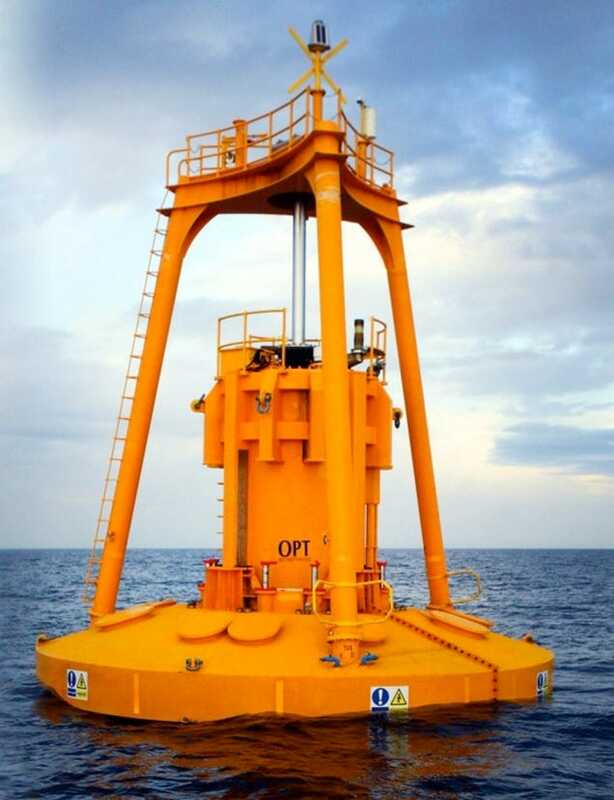 Image is used with permission from Ocean Power Technologies. This article was originally published on The Conversation. Read the original article. Shalinee Kishore is as Associate Professor Electrical and Computer Engineering at Lehigh University. Image by Rachel under Creative Commons license.